Microsoft is on the verge of the Milestone 2 completion of Windows 8 and there’s already a leaked screenshot floating around the Internet from the next generation Windows. 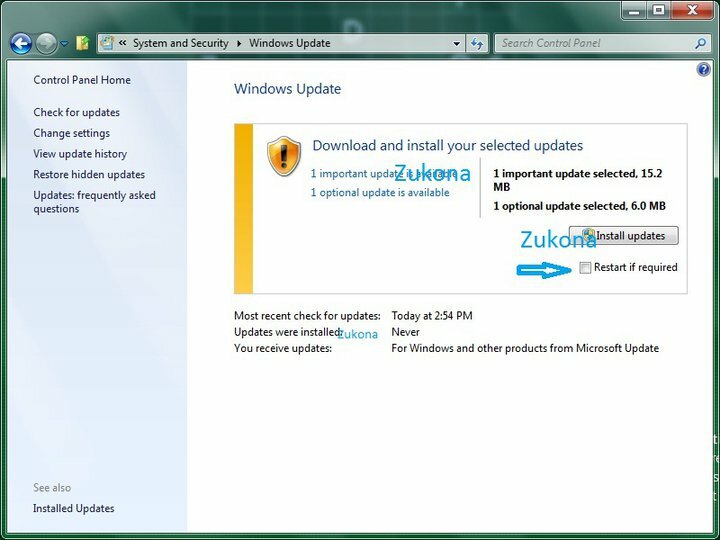 The screenshot is cropped to show "Windows Update" window only and doesn’t have rest of the GUI so there aren’t any GUI improvements we may speculate of. 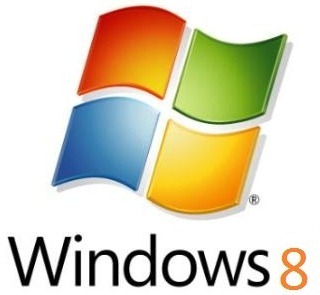 Microsoft will begin with the Windows 8 Milestone 3 end of February which will just be a step away from Windows 8 beta release. Sources tell that Windows 8 ARM-compitable version is expected to release first with tablets followed by a release for the desktop.